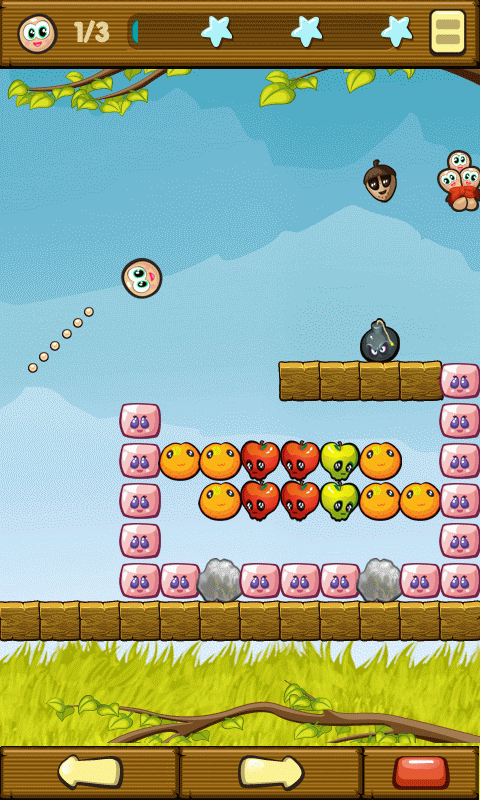 A delightful and addictive twist on Block Breaker games. 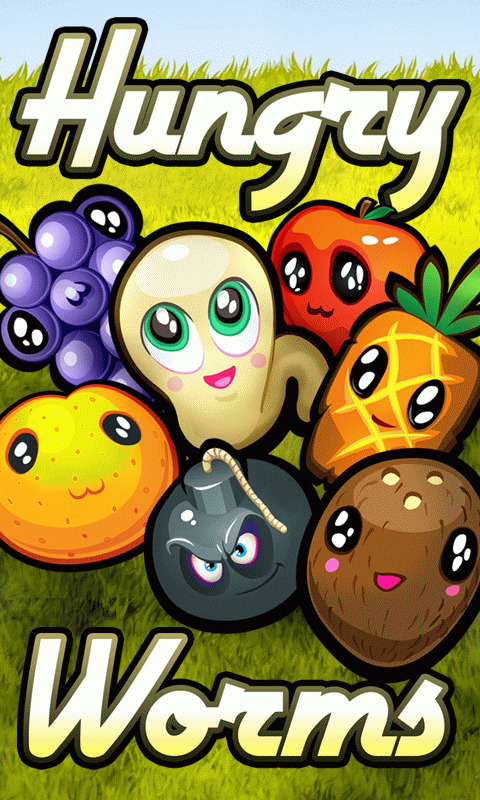 Simply take aim and fire the Hungry Worms at the walls of juicy fruit! 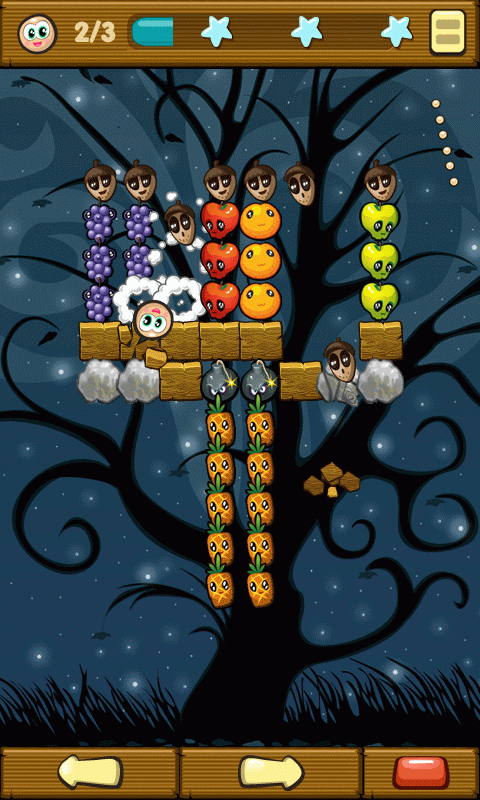 Hit as much fruit as you can to clear the level and move through the 180 levels of fruity goodness! Replay levels until you score a perfect THREE STAR score and avoid the traps, explosions, impenetrable walls and other hazards that all Hungry Worms should stay away from!